Stoving Paint is supplied in Single Pack System. 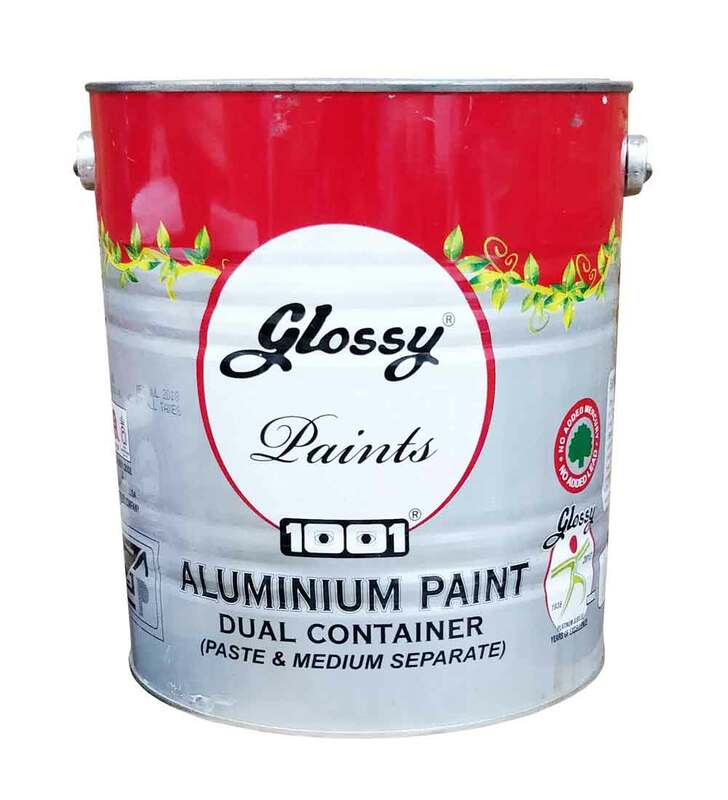 Stoving Paint is supplied in Two Pack System. Paste & medium supplied in different pack.